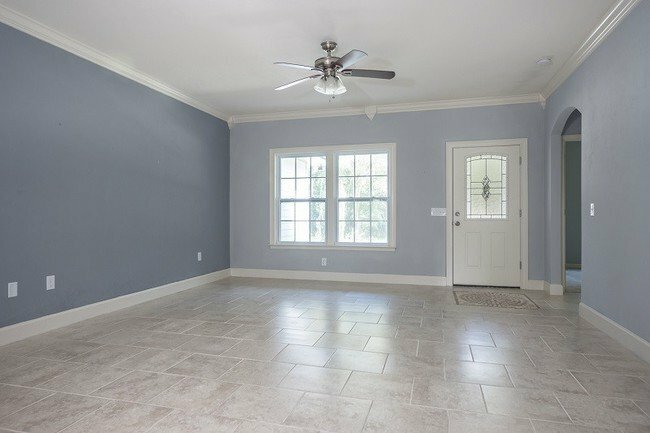 The community of Bailey Estates offers custom-built 3 and 4 bedroom homes with little-to-no down payment in High Springs, Florida just outside of Gainesville, Florida. 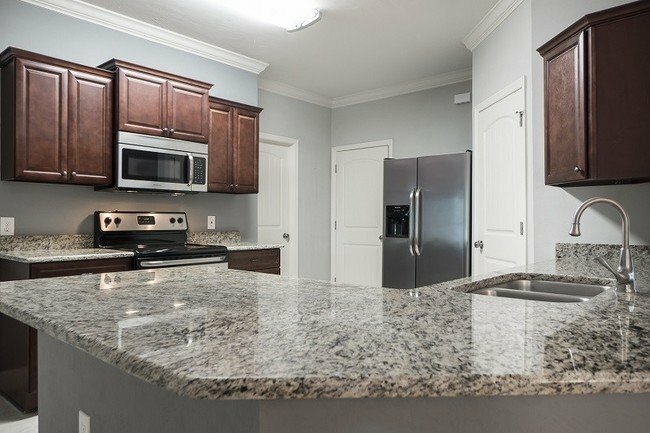 For an individual looking for a home with quick access to the University of Florida without living in the college town hassle, Bailey Estates is a great option. Featuring custom-built 3 and 4 bedroom homes requiring little to no down payment and reasonable monthly payments, residents can own their own home rather than renting. 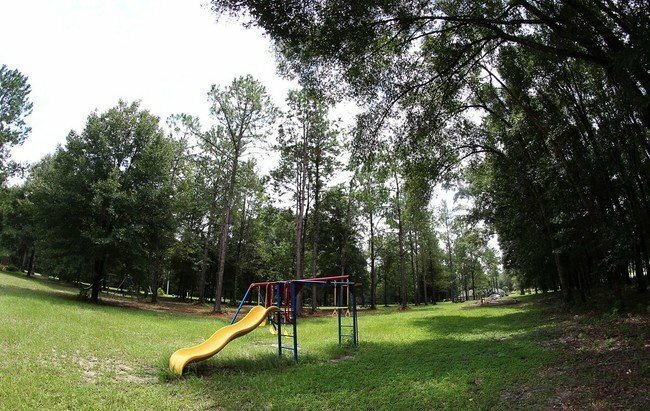 Located just 25 minutes from the University of Florida campus, residents of Bailey Estates can arrive at the Entomology and Horticultural Schools in under a half an hour by car on Interstate 75 which is conveniently accessible from the community. 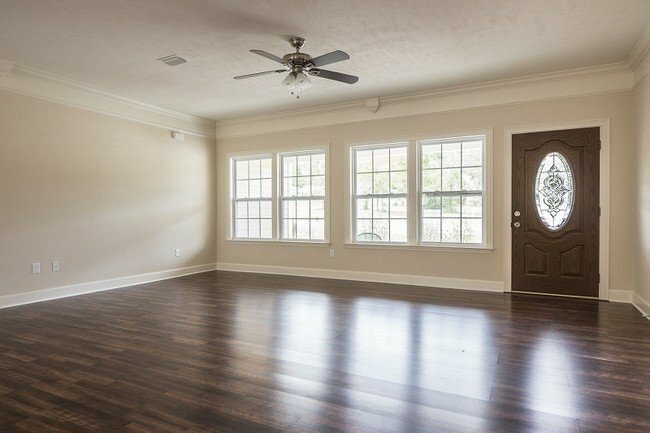 Bailey Estates also offers easy access to entertainment and dining. Residents are a mere 2 minutes from the highly-rated, local favorite, Bev’s Better Burgers which offers hamburgers, barbecue and other hearty options in High Springs. Plentiful shopping is also close by in downtown High Springs where shoppers can explore a wide variety of specialty, antique and gift shops. The Oaks Mall is 20 minutes down the Interstate 75 for residents who desire a more serious shopping experience. With a multitude of stores, such as Macy’s, Forever 21, Ulta and Gamestop, an individual can get their retail fix with ease. The mall also houses a wide array of dining options to suit any craving. The Oaks Mall houses a movie theater so residents of Bailey Estates can catch the latest blockbuster. For residents who prefer to adventure outdoors, the Santa Fe Conservation Area is only 6 minutes from Bailey Estates by car. Once there, visitors can swim, snorkel and dive in the natural springs. Biking, hiking and bird watching are also plentiful making for a great experience for all nature lovers regardless of skill. The Split Rock Conservation Area, situated on over 241 acres is just a 15-minute drive away in nearby Gainesville, Florida. Bailey Estates allows residents to select their home’s own custom design. Choose from a wide array of home fixtures such as granite counter tops, light fixtures, and textured walls. The community also features biking and hiking trails along with community events to ensure that residents feel right at home in Bailey Estates.